Internet of Things (IoT) has emerged as a new wave of digital technologies that promise a transformative experience in future, such as smart cities, smart health, intelligence transport, etc. While the security always serves as a key factor of public adoption for the new technology, this paper provides a state of art review on IoT security and its challenges. This paper discusses the security requirements of IoT from the aspect of confidentiality, Integrity, Authentication, Authorization, and Availability. Subsequently, several security challenges and privacy concerns will be highlighted in this paper. Lastly, this paper discusses future works towards a secure IoT. 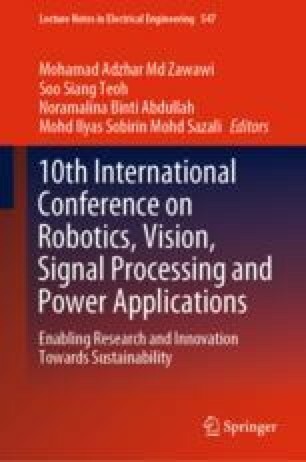 This work has been supported by Skim Geran Penyelidikan UMS (SPGUMS) SLB0159-2017 funded by the Universiti Malaysia Sabah.